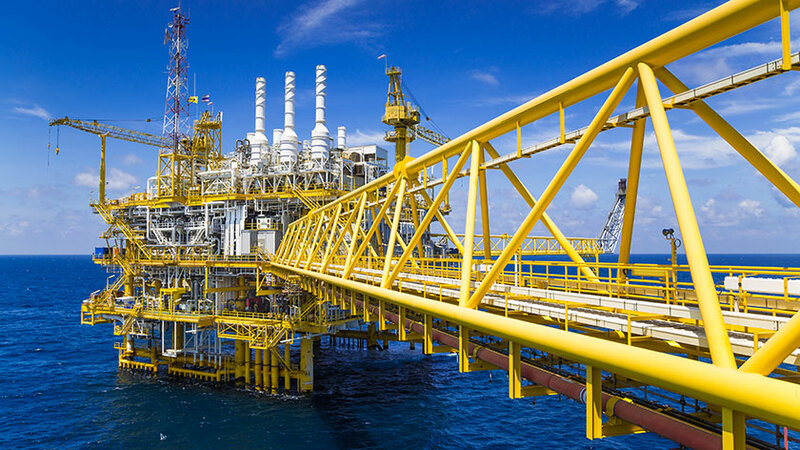 The oil and gas industry acts as a lifeline for several other industries not only because of its widespread uses but also because any fluctuation in this market has global and far reaching effects. According to the study, ‘Oil & Gas Global Industry Guide 2013-2022’, the outlook for the global independent oil and gas Exploration and Production (E&P) sector will remain positive for some time. Experts today fear that after several years of oversupply, the oil and gas industry could very well be moving towards a supply crunch despite a boost up in US oil production. Fortunately these incidents have not occurred as per the predictions of the International Energy Agency (IEA) which estimated a supply crunch earlier than the current expectations. Still the risks are looming as the CEOs of Total, Eni and Saudi Aramco have warned of crisis at the end of the decade. There has been a growing oil demand and investments in many major projects have not yielded desired results which leads to the conclusion that there could be less potential supply. Oil and gas companies are trying to increase their production and develop proper business strategies to deal with the risks. One way to tackle these risks is to find opportunities abroad. The Asia-Pacific region is seen as a profitable haven for companies looking for secure investments. This region is growing constantly in its oil and gas disciplines. Estimates reveal that this region will account for nearly the entire increase in global demand till 2040. Its contributions are also expected to grow as by 2035 the region is expected to contribute more than one-third of the total global energy production. Demand for oil and gas across China, India and Southeast Asia and growing LNG demand in Japan and South Korea is expected to increase subsea activities over the next five years. Australia and Malaysia will also contribute to the growing subsea demand. Europe too is a flourishing sector when considered globally. Fossil fuels like oil, gas and coal account for three-fourth of the total energy demand in EU. Naturally, the EU needs to regulate this demand and hence, EU countries control the fossil fuel reserves through licensing the exploitation of these reserves. In order to ensure that these licenses are issued in a fair and transparent manner, national governments are obliged to follow a common set of rules laid out in the EU’s Prospection, Exploration, and Production of Hydrocarbon Directive. This system appears to work as the output from EU in this respect is considerably positive. The EU is the world’s second largest producer of petroleum products. The oil and gas industry has recently raised an interesting scenario. On one hand there is a growing concern regarding the slumping oil supply and rising demand while the other side shows prosperous oil and gas developments led by the Asia-Pacific region. These perplexing conditions expected in the future cement the fact that the uncertainty involved in this industry can go in either direction. However, stable producers like the US, Saudi Arabia and Russia which are respectively the largest oil producers globally are seen as safe destinations in times of crisis.